It’s the first Anglia Car Auctions classic sale of the year, with the usual array of modern and future classics on offer, with prices to suit most budgets. The headline act is undoubtedly this 1984 Mercedes-Benz 500 SEL AMG, formerly owned by Beatles legend George Harrison All Those Years Ago. 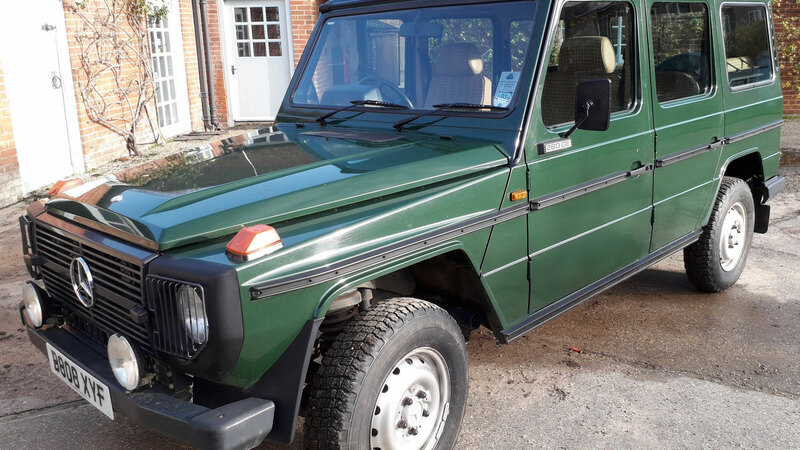 If you’ve got your mind set on placing a bid, read on to discover more about the Mercedes and some of the other cars going under the hammer in King’s Lynn. Of all the Beatles, George Harrison was arguably the biggest car enthusiast, owning a succession of exotic motors and declaring a love of motorsport. 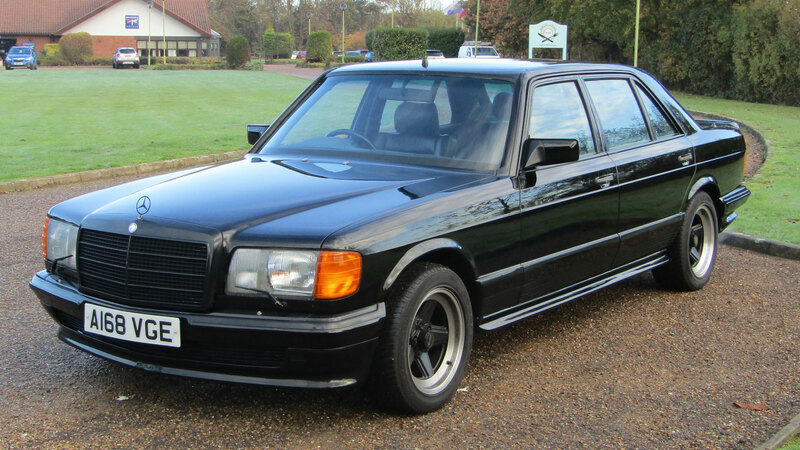 He bought this Mercedes 500 SEL AMG new in 1984 and sent it straight to Strattons of Wilmslow where it was treated to lowered suspension, a body kit, interior upgrades and Penta alloy wheels. In total, the car plus upgrades cost £85,000, which might explain why Harrison kept it for 16 years, before passing it on to his friend, the percussionist Ray Cooper, in 2000. It changed hands a few times since 2000, before being placed in storage in 2013. It remained there until 2017 and was sold at auction in March 2018, fetching £43,200. Since then, around £10,000 has been spent on recommissioning and a cosmetic refresh, which might explain why it’s expected to fetch more money at the ACA sale. My Sweet Lord, Isn’t it a Pity we can’t stretch to the pre-auction estimate. ACA hasn’t supplied any details of this Range Rover pick-up, but we know that it’s powered by its original 3.5-litre V8 engine and has around 134,000 miles on the clock. 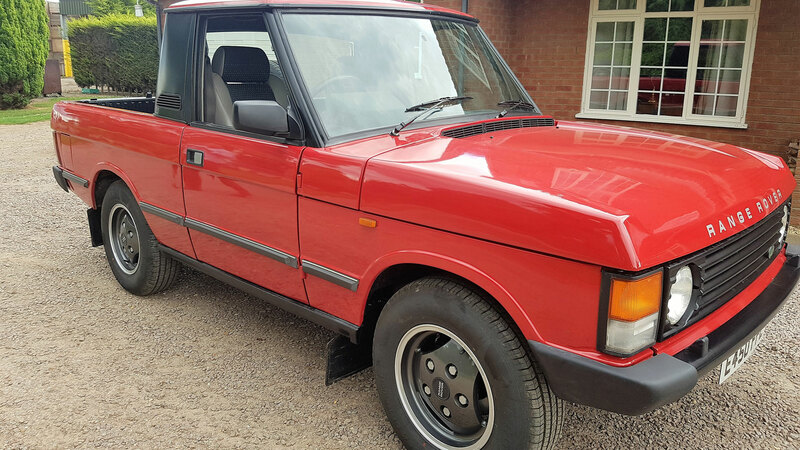 According to an old classified advert, the 1987 Range Rover was professionally converted to a pick-up and has been resprayed in Masai Red. It passed an MOT in September 2018 with no advisories. 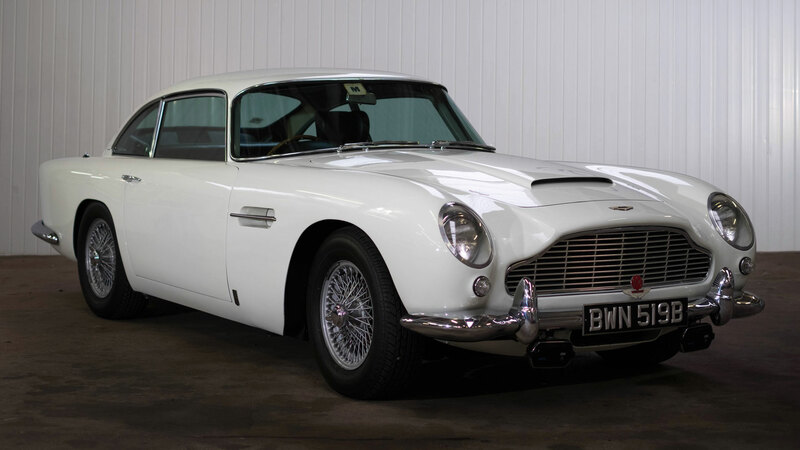 This 1964 Aston Martin DB5 has been in the same family since 1972 and is being offered by the daughter of the third owner. The vendor explains: “I was working as a junior doctor in a hospital in London when I recognised the name of one of the patients. He was the owner prior to my father-in-law and his previous boss. I had never met him, and introduced myself. He was delighted that we still had his old car and remembered it very fondly. 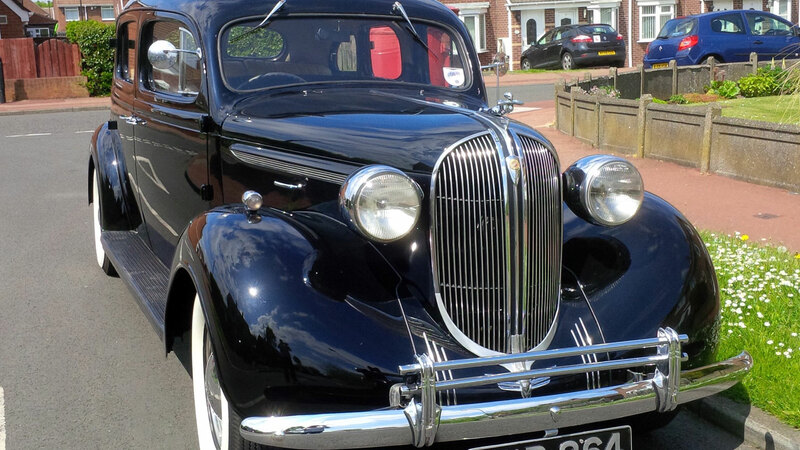 Needless to say, most doctors could not afford such a wonderful car these days and we are very lucky to have had stewardship of it for so long”. When BMW launched the fuel-injected 3.0 CSI, it put the devastatingly attractive E9 on the top table of the performance car world. With around 200hp, the 3.0 CSI could hit a top speed of 135mph, completing the 0-60mph sprint in less than eight seconds. 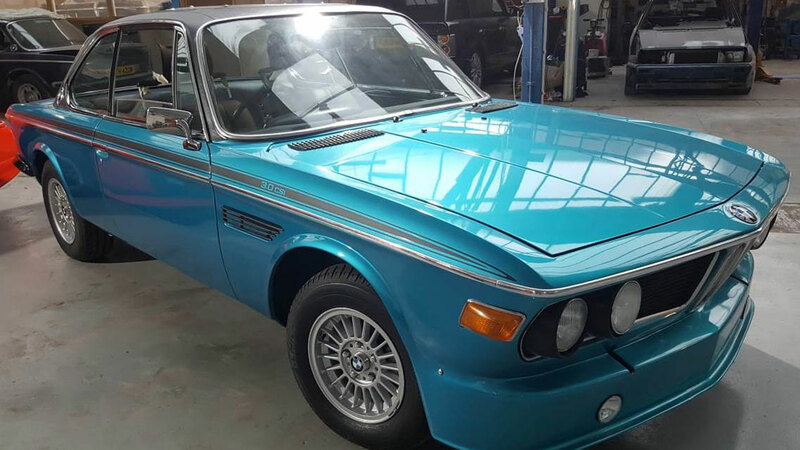 This Turkis Blue example was the subject of a £22,000 restoration and its last MOT was in 2005. 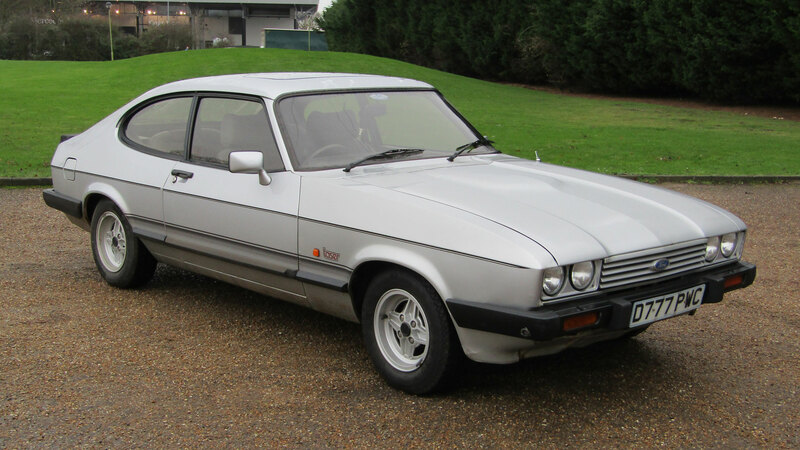 The Laser was the last hurrah for the four-cylinder Ford Capri before ‘The car you always promised yourself’ bowed out in 1986. Which makes this 1986 example one of the last to leave the Cologne factory, although it could have been built earlier only to remain unregistered for a while, because Capri sales began to slow towards the end of its production run. There’s a stash of MOT certificates dating back to 2001, which will go a little way to verifying the ultra-low mileage of 14,018. 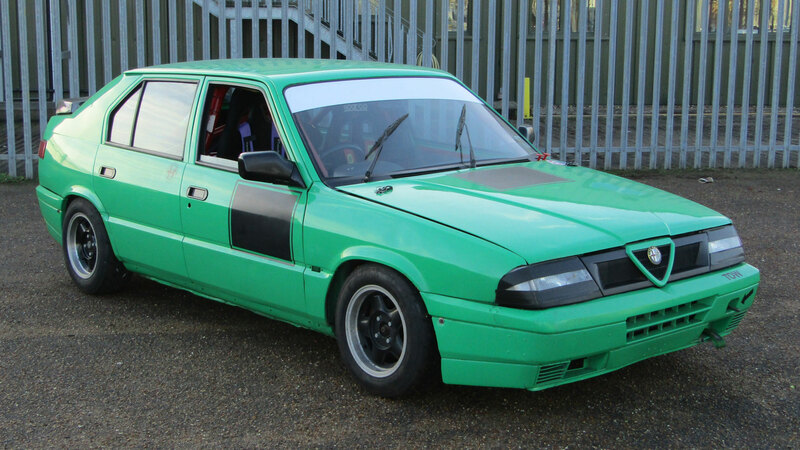 It looks like something Jeremy Clarkson might have created for a Top Gear challenge, but it should prove a lot of fun on a track day. It comes without documents and was last used in 2016, while tweaks include Sparco seats and harnesses, a fully-welded roll cage, detachable Sparco steering wheel and a fire extinguisher. There’s no reserve, so grab yourself a bargain. Thunderbirds are go! 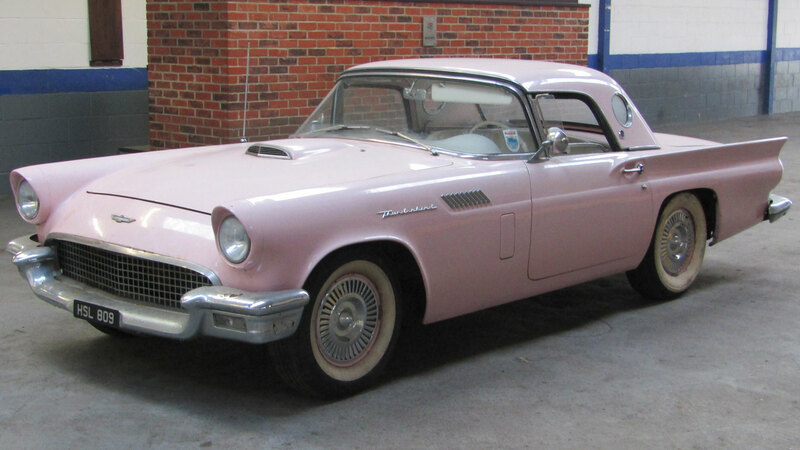 If you think this Ford Thunderbird looks FAB, you’ll need to part with around £20,000. 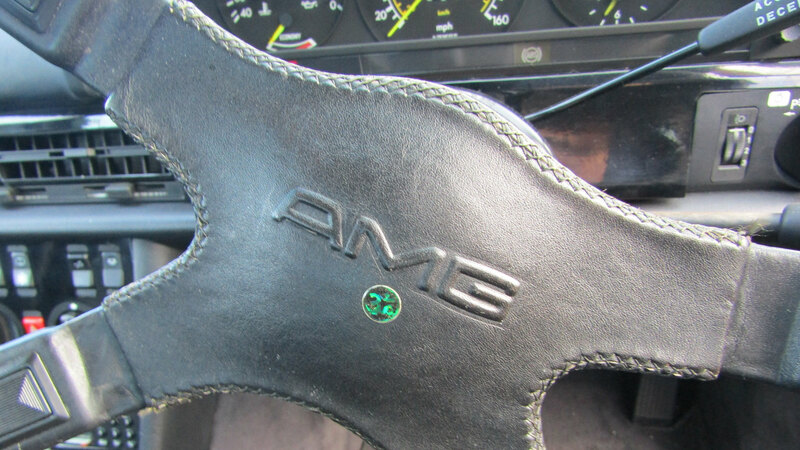 It was imported in 1999 and has spent the majority of its UK life in storage, but the vendor describes it as a “solid car”. All of this Dusky Pink elegance and sophistication could be yours for the price of a Ford Focus. Thanks to its polyurethane nose, the RS2000 is perhaps the most iconic of all of the performance Mk2 Escorts, but this thoroughbred is about so much more than a nose job. 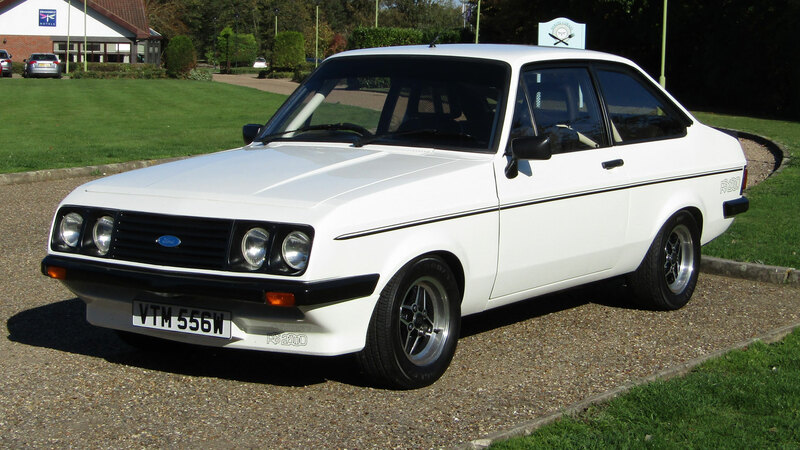 This particular example was imported into the UK in 1986 and has been treated to a “no expense spared” restoration. Upgrades include a race-tuned Burton 2.1 engine, a quick-shift five-speed gearbox, twin Weber carburettors, Sparco steering wheel, RS alloy wheels, safety harness and roll cage. 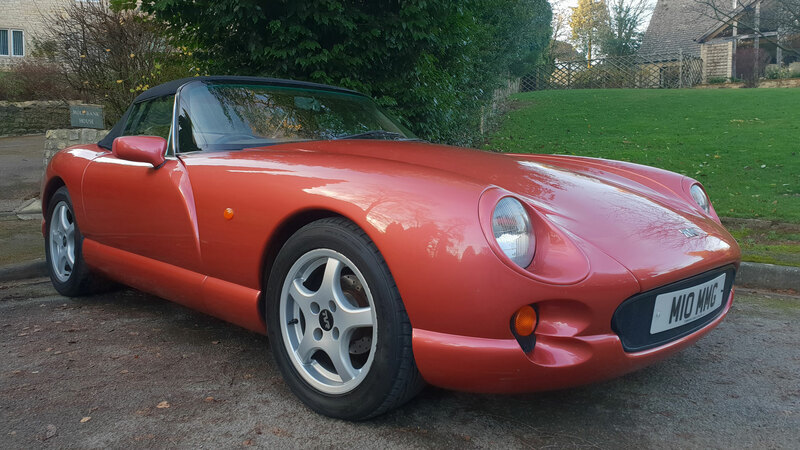 Production of the TVR Chimaera began in 1991, and by the time it bowed out in 2003, some 6,000 units had been produced. Its design was influenced by a dog, with Peter Wheeler’s German Pointer taking a bite out of the polystyrene model created during the car’s development. This Salmon Pink example is described by the vendor as driving extremely well and remaining in good order. Before the G-Wagen became all ‘Pimp My Premier League Ride’, this is how it used to roll. 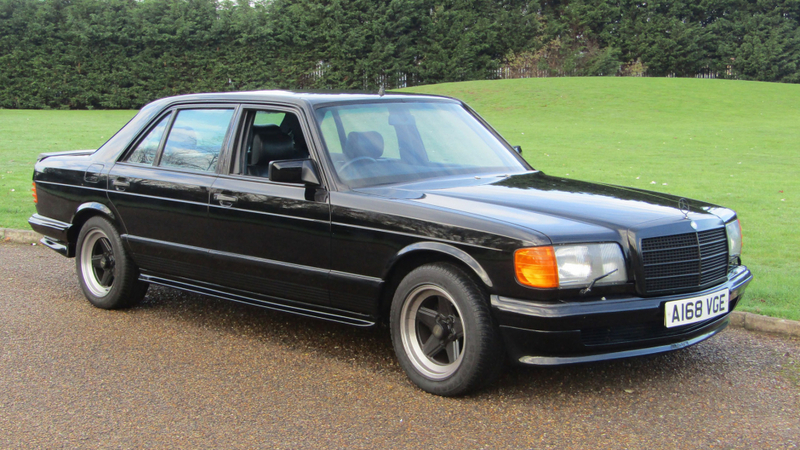 It’s a 1985 280 GE LWB with just 22,930 miles on the clock. Having spent its early years garaged in London, the owner drove it to a West Norfolk farm estate around 10 years ago, where it has remained ever since. Forget the new and expensive G-Class – this is where it’s at. 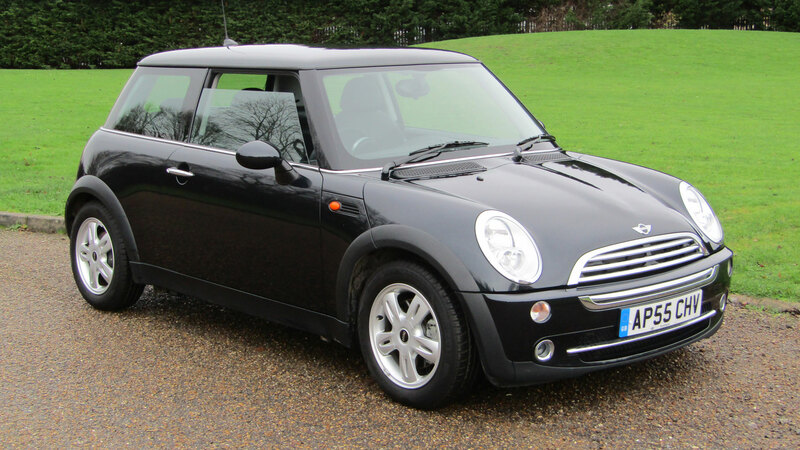 A 2005 Mini Cooper might seem a little modern for a classic auction, but this one-owner car has a remarkable 3,488 miles on the clock. Supplied new by Listers of King’s Lynn, it comes with five main dealer stamps and a full set of MOT certificates dating back to 2008. You could spend up to £5,000 on a 2005 example with more miles on the clock, so the lower estimate isn’t totally unreasonable. Messing with the disarmingly pretty Lancia Fulvia Coupe might seem like a sacrilegious act, but in fairness to Zagato, the styling house got this one spot on. This 1972 example was stored from around 2000 to 2016, covering just 450 miles during that time. It was featured in a magazine in January 2018. Back in the day, the Austin and Morris 1100 and 1300 were among the most popular cars in Britain. It’s not hard to see why, because the ‘big Mini’ was cheap to buy and run, good to drive and, thanks to its Pininfarina styling, rather good looking. 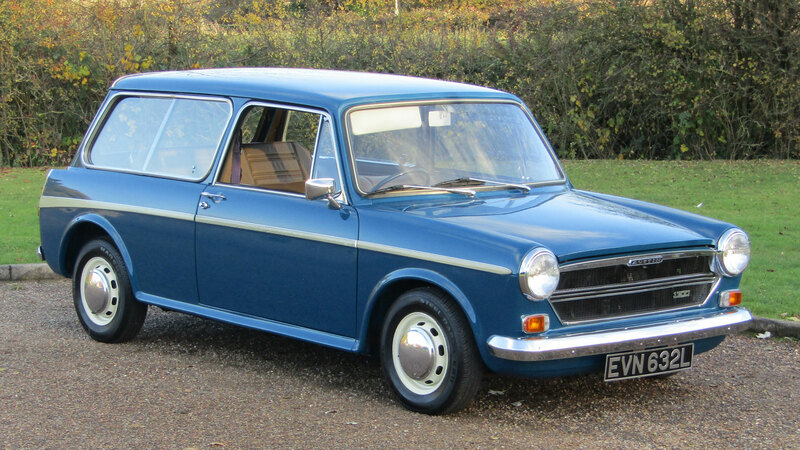 The estate versions, known as the Morris Traveller or Austin Countryman, added a dash more practicality. 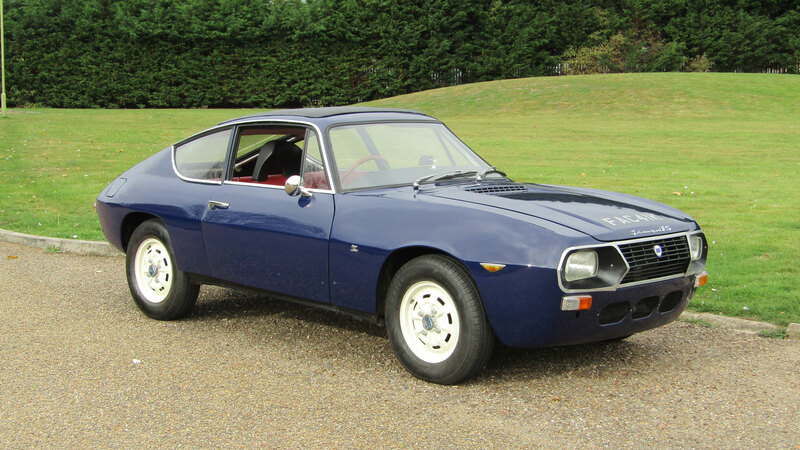 This 1972 example looks like a little gem, with just 16,200 miles on the clock. It has spent 45 years in Guernsey, where the milder climate will have contributed to its “lovely condition”. It’s cheaper and more appealing than a new crossover. There are no fewer than eight Jaguar E-Types on offer at the ACA sale, including seven left-hand-drive examples from a private collection in Denmark. 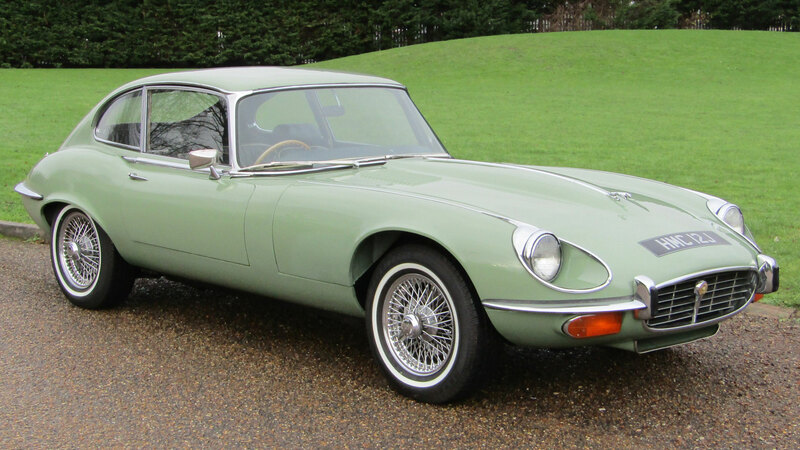 Which makes this one the only right-hand-drive E-Type in the sale. It was supplied new in 1971 by Henlys, London, but it’s far from original. In 1985, it was treated to a restoration, including a colour change to period Willow Green. In 2005, around £13,000 was spent on an engine overhaul and fuel injection conversion. 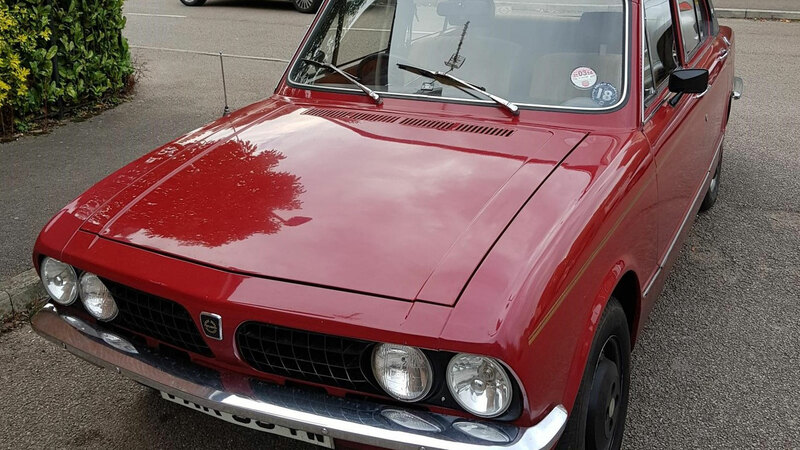 This looks like a presentable and ready-to-use Triumph Dolomite 1500 automatic. The vendor recently spent £1,000 on a service, new hoses, alternator, battery and conversion to unleaded fuel. According to ACA, everything works, which is reassuring. The Riviera name dates back to the 1940s, but became a standalone Buick model in 1963. 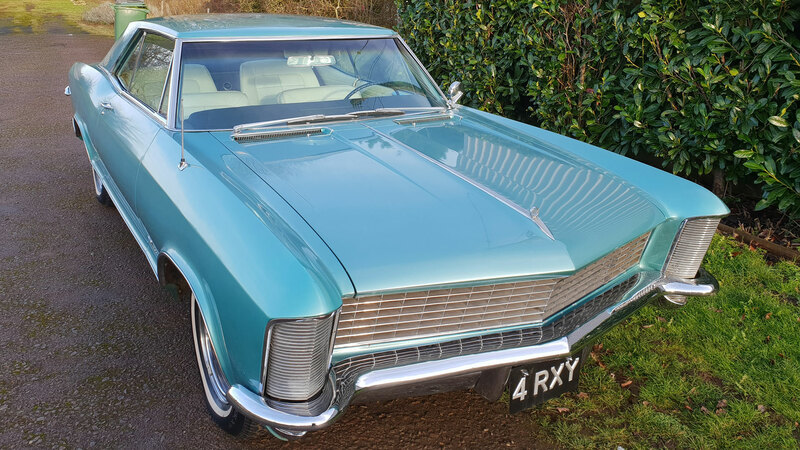 This is a very late first-generation car – the Mk2 Riviera arrived in 1966 – and as such, it features headlights concealed behind clamshell doors. Sales in 1965 totalled 34,586, contributing to a total of around 112,000 for the first-generation model. This car comes complete with the ‘4 RXY’ number plate and has been in the UK since 2012. We could say they don’t make ‘em like they used to, but in the case of the Lotus Seven, that’s not strictly true. 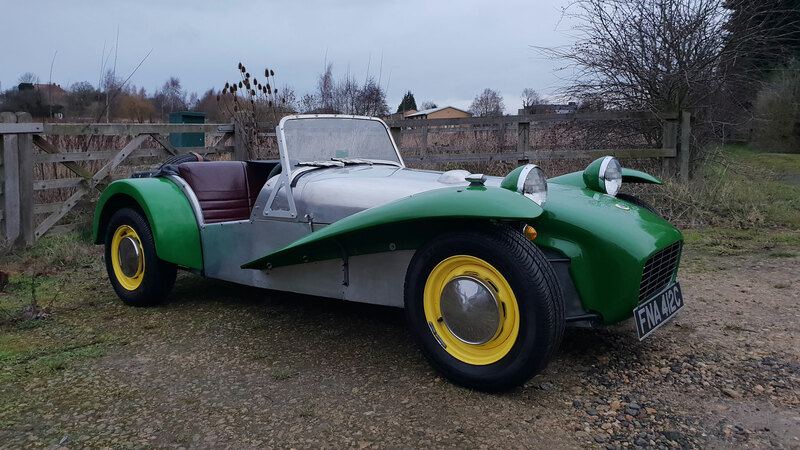 But while a new Caterham would be nice, an original Seven is somehow more evocative. Or maybe we’ve watched too many re-runs of The Prisoner. Whatever, this 1965 S2 spent some years in Australia and has covered 68,201 miles. This Chrysler Wimbledon was formerly owned by the late Keith Moon, but we don’t believe it ever ended up in a swimming pool. It does, however, come with a logbook confirming Moon’s ownership, including the drummer’s signature. If you fancy this huge slice of Americana – Who wouldn’t – the Anglia Car Auctions classic sale is taking place on Saturday 26 January 2019.